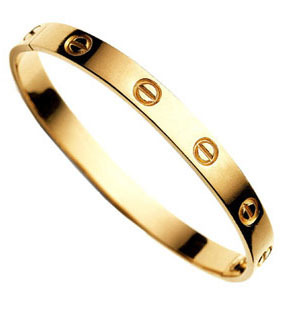 Sell Cartier Jewellery such as your Cartier Ring, Bracelet or Necklace with confidence. Our expert valuers offer free appraisals and instant maximum cash prices for your Cartier Jewellery. Simply call us or fill out our online form to sell your Cartier Jewellery today. 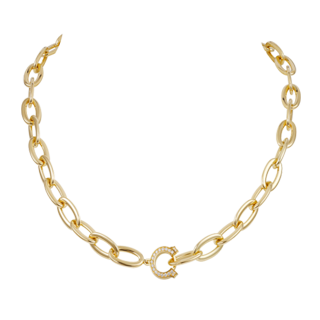 We understand that your Cartier Jewellery can command high prices and that your jewellery may hold sentimental value to you. But here at W1 our goal is to make selling your Cartier Jewellery as straightforward as possible, while aiming to provide you with highest cash prices for your Cartier Jewellery. 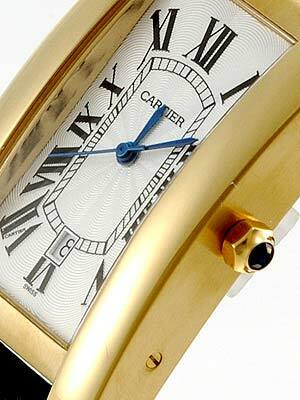 We are interested in all types of Cartier Jewellery in any age or condition. We pay highest cash for Cartier Rings, Cartier Engagement rings, Cartier Necklaces, Cartier bracelets and any jewellery from all the collections of Cartier such as Cartier Love Jewellery, Trinity de Cartier Jewellery etc.. The more information you provide us when selling your Cartier Jewellery, the more accurate we can be on the valuation. For example having the original Cartier Certificate can increase the price we pay. If you wish to get an immediate valuation on selling your Cartier Jewellery for cash, you can contact us on our 24 hour helpline 020 7734 4799 or simply fill out our online quote form. 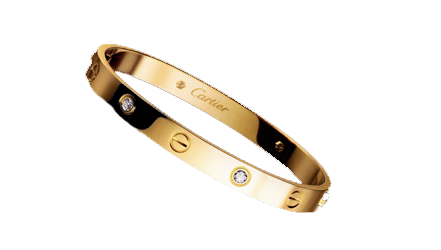 Sell Cartier Love Bangle/Bracelet: An iconic part of the Cartier Love collection, this bangle is designed to be screwed on and comes in a variety of sizes and finishes of 18ct Gold. Sell Cartier Engagement Rings: Cartier engagement rings embodies perfection and beauty. 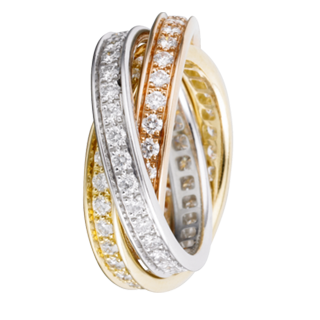 Available in all types of 18ct gold and diamond sizes. Sell Trinity de Cartier Jewellery: A stunning collection of jewellery with the three finishes of gold in each piece, from rings to pendants to bracelets.